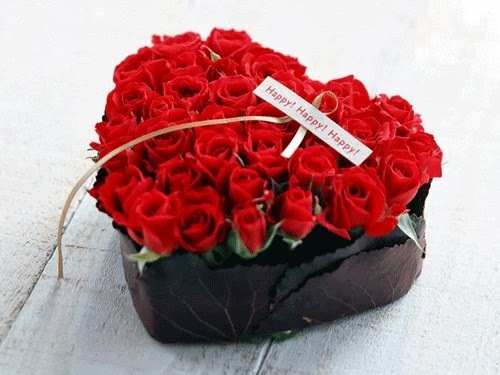 To show how much you love a person, you only need to give him or her your heart and if this is accompanied with flowers, it's even better, I know the person who will receive it, your husband, your wife, your boyfriend, your girlfriend or any other special someone will thank you immensely. 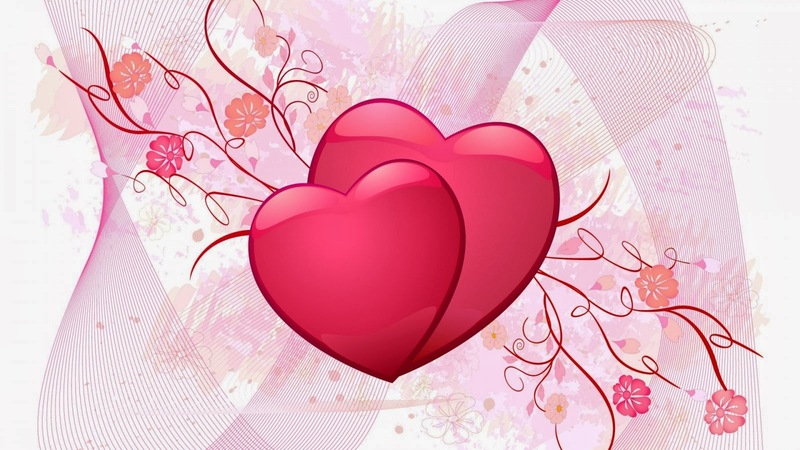 The images that we present below will help you with your purposes because it is a selection of interesting hearts of flowers or hearts complemented with flowers, the message that each heart gives does not need words. 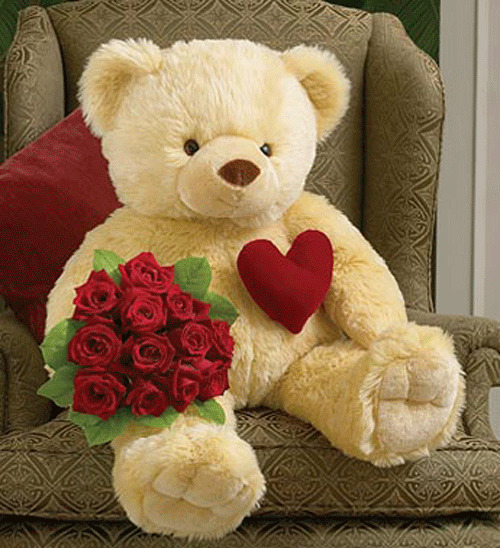 A Teddy bear with a red heart on his chest and holding a bouquet of flowers. 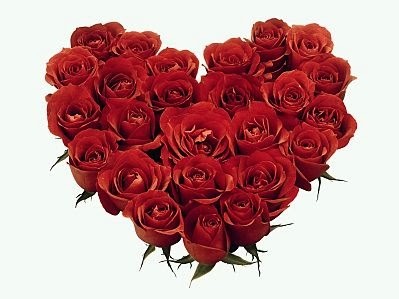 A bouquet of flowers with a heart on the back. 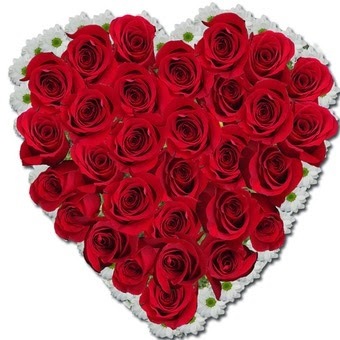 A heart with small white flowers and red roses in the middle. 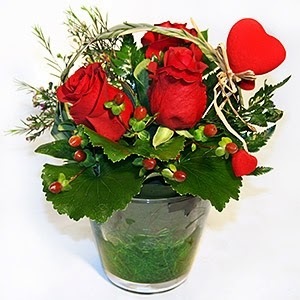 A heart of red roses with a base with dark green leaves. 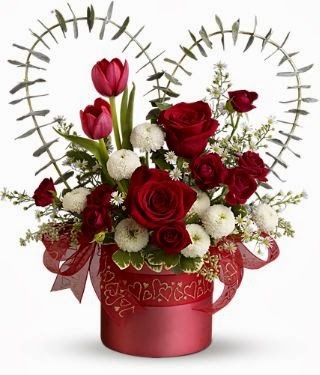 A vase with red roses, fruits, leaves and hearts of different sizes. 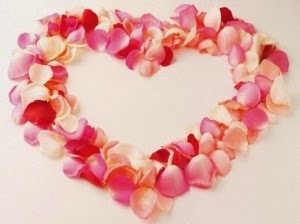 A heart with petals of different colors. 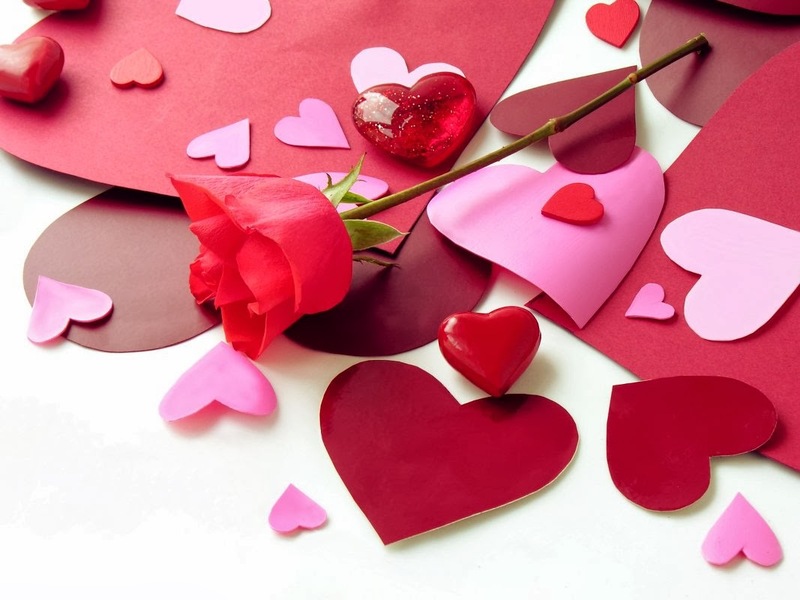 A cute image with a red rose in the middle of hearts of different materials and colors.